Alison Gayton Forever Living representative will be exhibiting their amazing health & beauty products at with exclusive special offers at the Macdonald Craxton Wood Wedding Fayre on Sunday 28th January, 12-4pm. 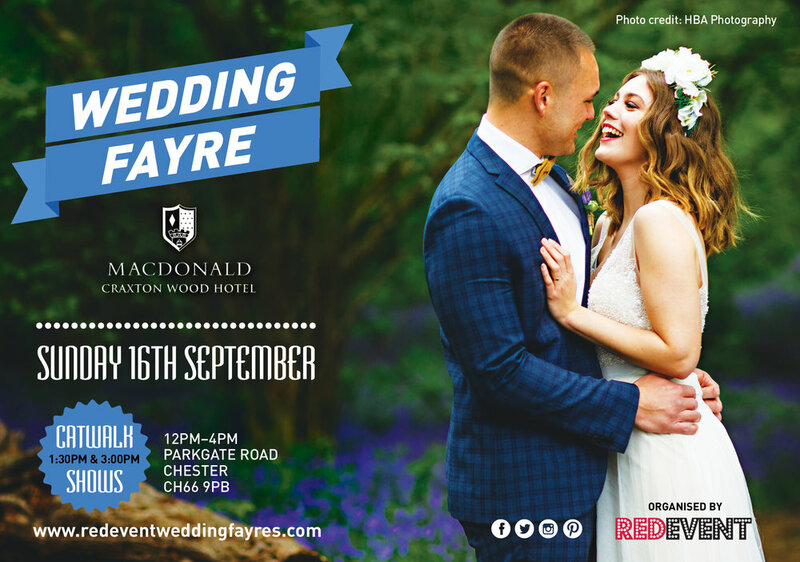 So whether you are looking for ways to get fit, healthy and feeling great for your wedding fayre or for wedding inspiration and wedding ideas we will have it all this Sunday at our Chester & Cheshire Wedding Fayre this Sunday! Enjoy canapés and arrival drink and be sure to watch our catwalk shows to find out if you are a Winner of our on the day free prize draw. Winners are announced during our catwalk shows at 1:30 & 3pm. Still not decided where to book for your honeymoon? Expert travel councillor Sarah Roberts will be exhibiting at the Macdonald Craxton Wood Wedding Fayre on Sunday 28th January and will be offering brides and grooms advice and help to tailor and book your perfect honeymoon! 'As a Travel Counsellor, I manage my own business from home, so you have direct access to me at a time to suit you. I use award-winning technology to connect with over 70,000 trusted global suppliers and because I’m not tied to any specific products, I can use my travel expertise and customised research to craft the perfect holiday for you. Whether it's an exotic retreat to distant golden sands or your ultimate adventure trip, simply share your vision of the perfect wedding and honeymoon with us, and Sarah will make it a reality. 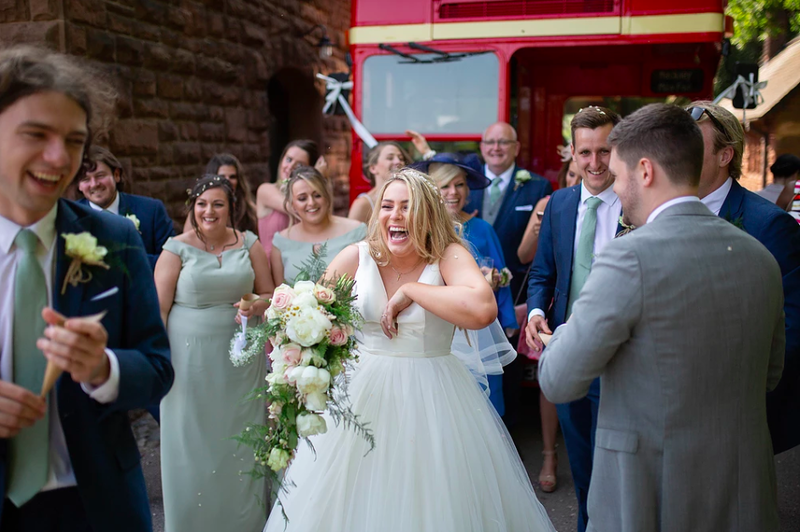 Visit her stand at our Chester & Cheshire Wedding Fayre, provide Sarah with your details and be entered into a free prize draw to win a sparkling afternoon tea for 2 from a list of several locations! For further information on Sarah's travel services visit here website here or facebook page here. We are delighted that the super talented Sarah from 'She's Prem' will be exhibiting and showcasing their make up designs on our catwalk show at the Macdonald Craxton Wood Hotel & Spa Wedding Fayre this Sunday, giving you a taster of the trends in make up this Spring! Their special offer is an amazing 15% off your bridal parties makeup if booked on the day of our Chester Wedding Fayre. 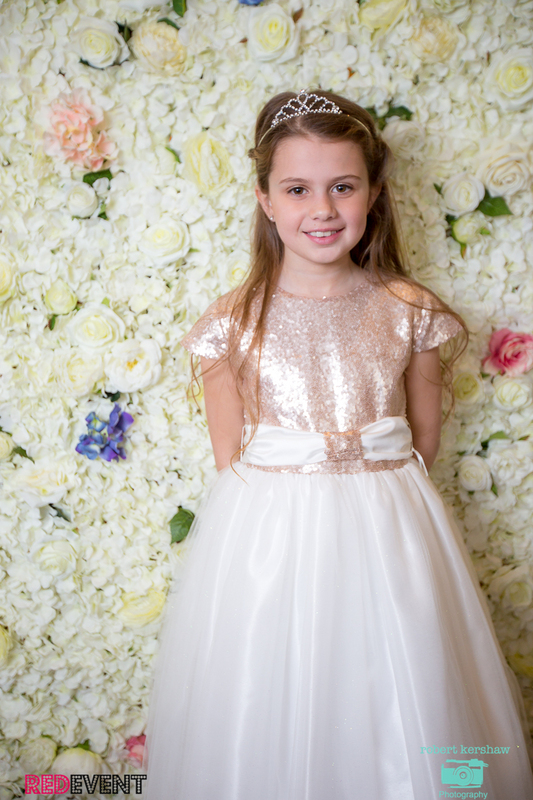 Sarah will also offering mini make overs on the day of our Spring Wedding Fayre and advise on your wedding day make up! Come along to our Chester & Cheshire Wedding Fayre at the stunning venue Macdonald Craxton Wood Hotel & Spa, Sunday 28th January. We will have everything you need to plan your wedding all under one roof. 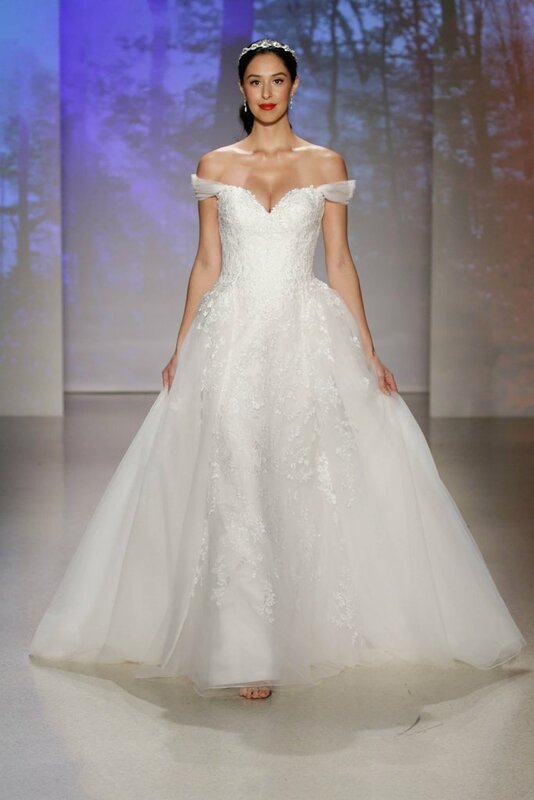 With a jam packed programme of catwalk shows, live music and entertainment, arrival drink and tasters and over 35 amazing wedding professionals, you will be sure to indulge in an afternoon of wedding planning and shopping. Free entrance, fayre opens 12 - 4pm.